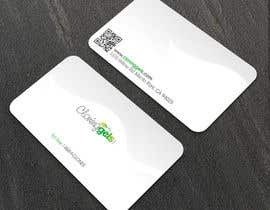 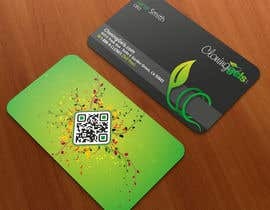 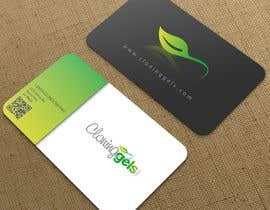 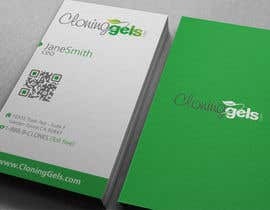 Design a Business Card for CloningGels[dot]com. 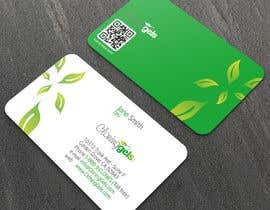 Please remove the dash in the domain name. 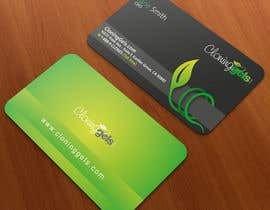 Incorporate colors from logo green & white professional design.